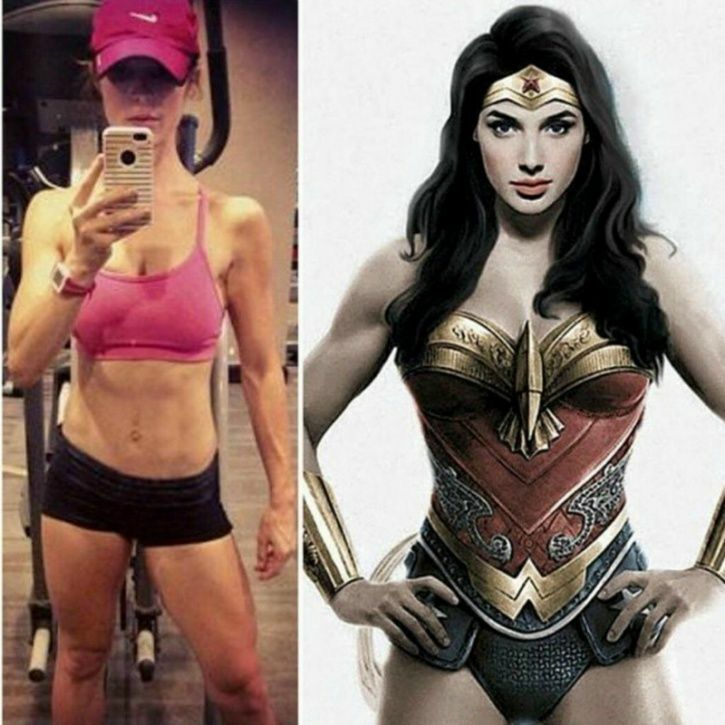 If you’re going to play the role of a superwoman from the DC Universe, you’ve got to be in the physical condition that most people cannot even fathom; the kind of shape you can’t imagine even if you let your imagination run wild! 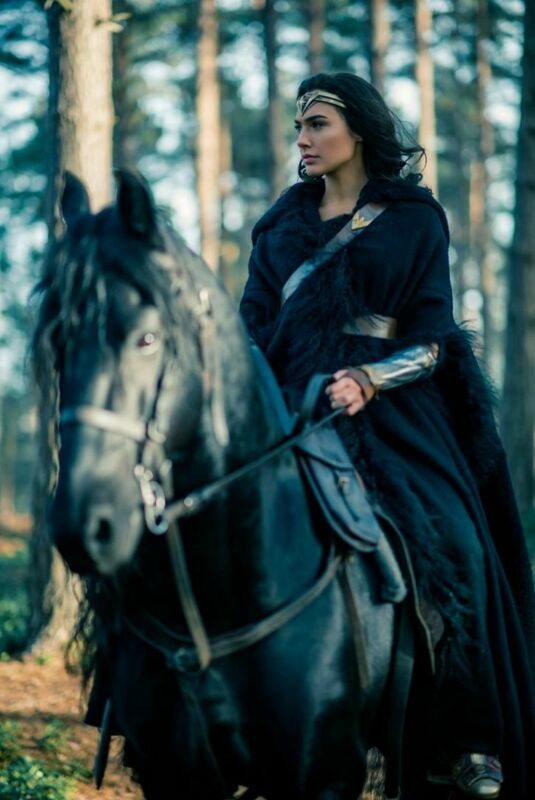 Gal Gadot’s training regime for Wonder Woman was no joke and that’s why she had to work with trainers such as Mark Twight, who was responsible for whipping the men from 300 into jaw-dropping shape. The fact that she couldn’t even perform a pull up before she started her training is testament to her rigorousness routine. Her training regime was no joke! Here’s a piece of the workout by Mark Twight that Gadot followed for Wonder Woman, according to Muscle And Fitness.